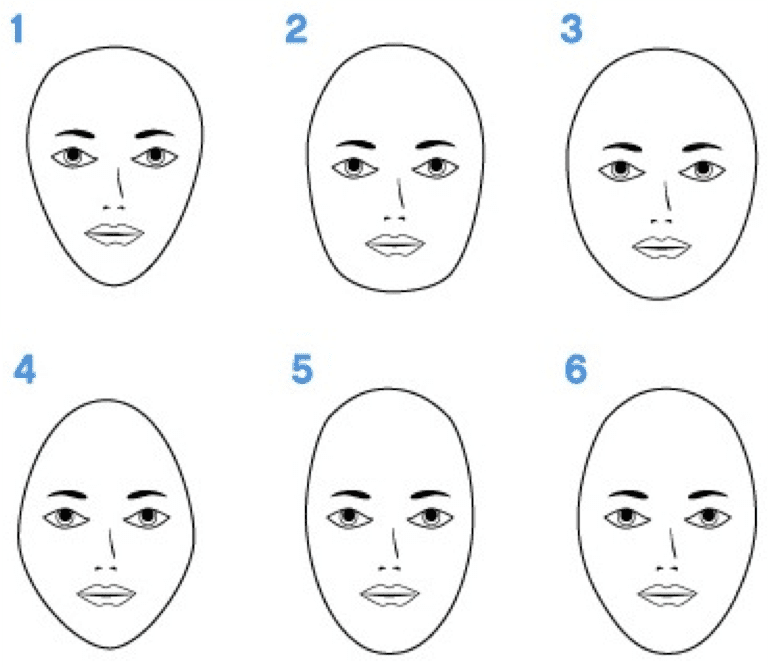 Is Your Face Round, Square, Long, Heart, or Oval Shaped? Every person has one of six face shapes: round, square, long (or oblong), heart, diamond, or oval. Knowing which shape your face is can help you choose a haircut and style that is the most flattering on you. 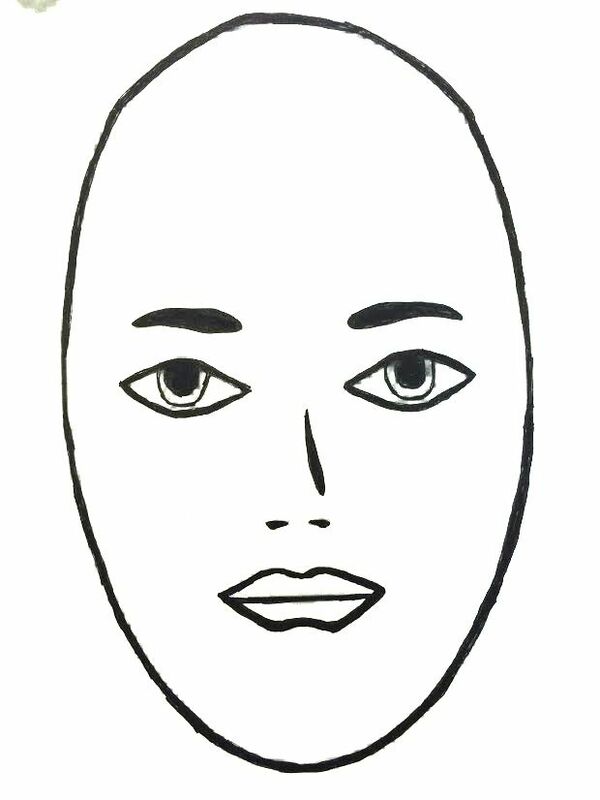 To figure out which face shape you have, you’ll need a ruler or a tape measure. Be sure to write down the measurements you get for each step. Measure across your forehead at the widest point. Measure the widest length across your cheekbones. Measure your jawline at its widest point. 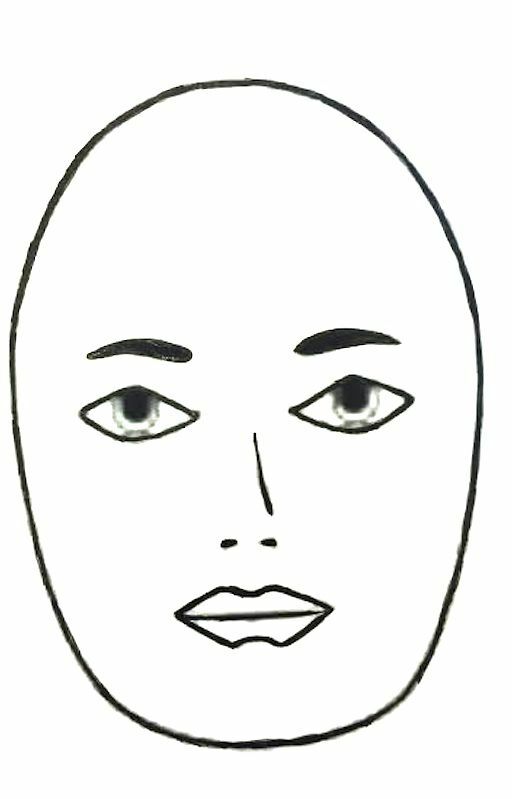 Measure the length of your face by using the “cross shape method.” Put the ruler just under the eyes and measure from ear to ear (stop where the ear begins). Then place the ruler at the top of your forehead at your hairline and measure to your chin. The width and length will give you a ratio (width:length). You will either be 1:1 1/2 or 1:1 or 1:2. Side-swept bangs: Your pointy chin tends to be the focal point of your face. Draw attention to your eyes and cheekbones instead with side-swept bangs. Brow-grazing fringe: Fringe bangsdraw attention to the eyes and away from your chin. Short hair: Short hair tends to look great on heart-shaped faces, especially the pixie hairstyle. Keep the top layers soft and long. Layers are often best if they don’t fall right at your cheekbones. Long hair with long layers: If you like long hair, go for long layers that extend beyond your cheekbones. With a heart-shaped face, you’ll find it best to void short, blunt-cut bangs and harsh, choppy layers. If you’re interested in seeing hairstyles on celebrities with this face shape, check out the various looks of Katie Holmes, Jennifer Lopez, Rachel Bilson, Reese Witherspoon, and Ziyi Zhang. If you have a square face, consider yourself lucky. Some of the most famous faces share your strong, angular jawlines. You will also be happy to know that a square face photographs very well and women with strong, angular features tend to age well. The width of your forehead, cheekbones, and jaw are equal. You have sharp, angular features, including a sharp jawline. 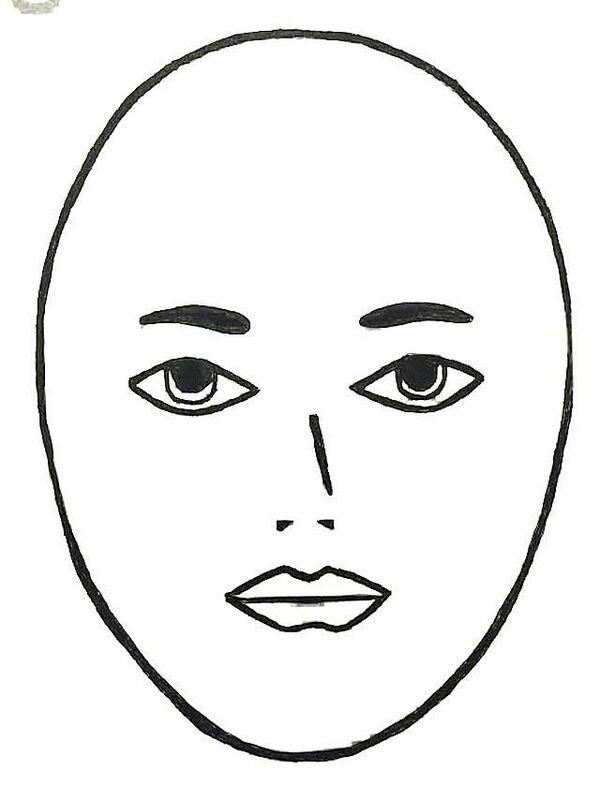 If your features are soft and rounded, it’s more likely that you have a round face shape. Your cross ratio is 1:1 or 1:1 1/2. Curls and shags: Texture, in the form of curls or choppy ends, is gorgeous on a square face. You will look great in shag haircuts. Short haircuts: Super short, edgy cuts are very flattering, especially if you have the personality to pull them off. If you’re a little softer, there are plenty of short haircuts that will also look great on you. Long layers: Long, sleek styles with layers that start at the jawline and continue downward will look gorgeous on you. Bobs: In particular, long bobs are an excellent choice for this face shape because they can soften the jawline. Side-swept bangs: Long side-swept bangs can soften your face and beautifully frame your eyes. You’ll find it best to avoid one-length bob hairstyles (especially chin-length) and wide, blunt bangs. These will only highlight your angular features, rather than downplay them. If you need inspiration for a new look, you’ll find plenty by looking at the various styles worn by Gwyneth Paltrow, Demi Moore, Angelina Jolie, Isabella Rossellini, and Rosario Dawson. 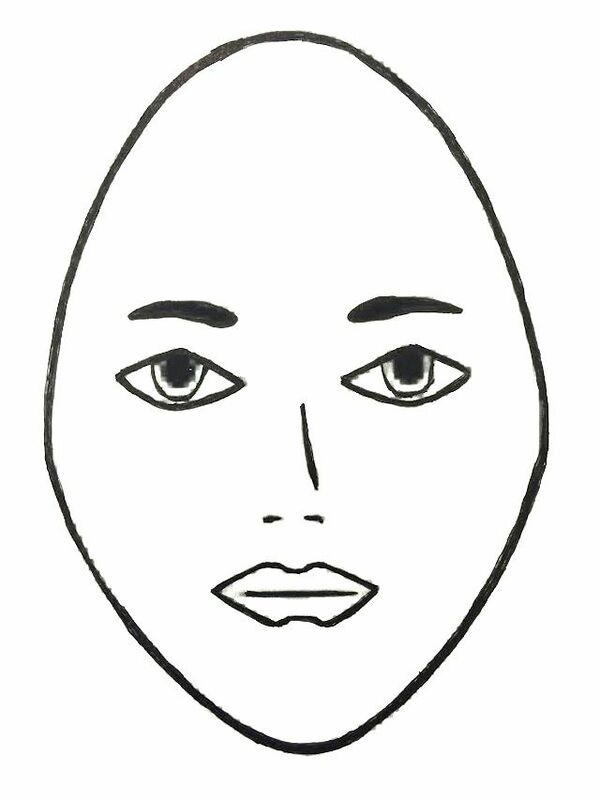 Round faces tend to be soft with non-angular features and full cheeks. You may find that you have more of a round face when you carry a little extra weight, but keep in mind that many round-faced women are super thin and still have non-angular features. Your jaw is slightly rounded as opposed to angular. You have soft features in general. 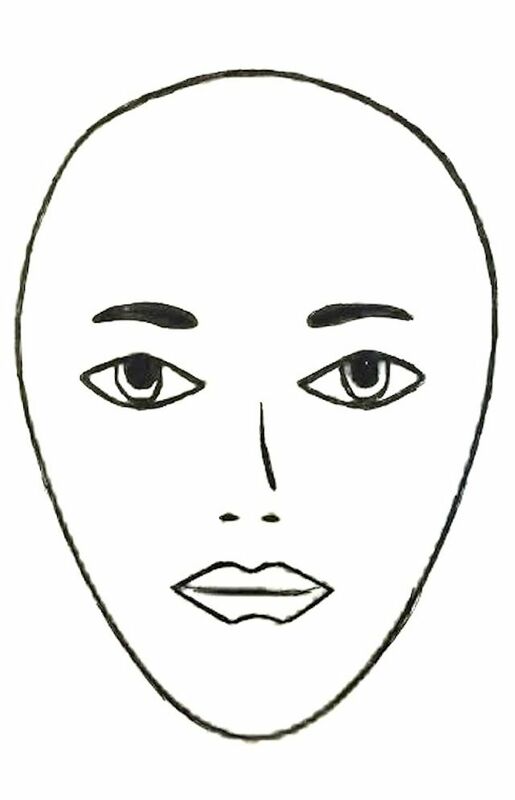 The difference between a round face and a square face (which also measures the same across as long) lies in the angles. Your cross ratio is 1:1. 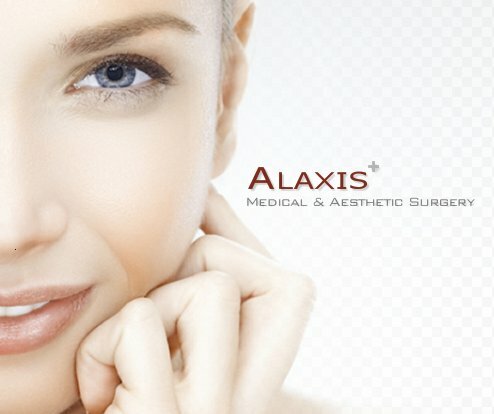 Typically, if you have a round face, you want to make your face appear longer and leaner and less round. To do this, it’s best to create less volume around the face. Bobs: Try cuts that fall just below the chin, such as the long bob. Gentle layers: Soft, graduated layers found in many shoulder-length hairstyles are a great choice. 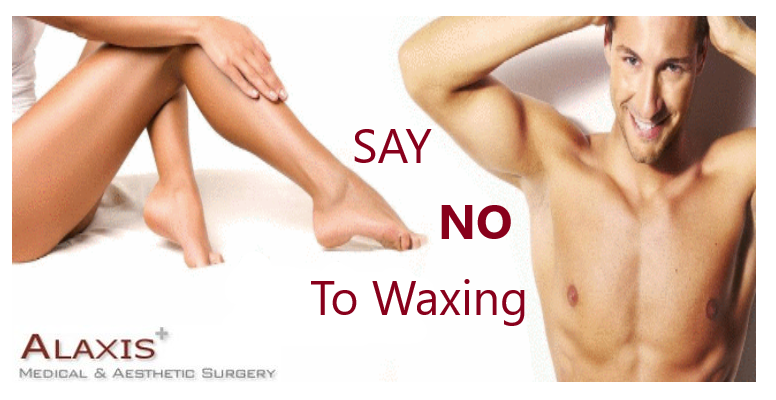 They make your face appear slimmer and tend to remove bulk and weight from the sides. Wispy and tapered ends: The wisps will help de-emphasize the roundness of your face and give the illusion of length. Long bangs: When it comes to bangs, keep them long or side-swept to project the appearance of extra length. Avoid one-length, blunt cuts such as the classic bob if you have short hair. Curly, short hair may not be your best choice, either. Instead, consider growing your curls out to shoulder-length or beyond. You can also flat-iron them straight. Unfortunately, not all short hairstyles are going to look good on you. It may be best to avid pixies and edgy short styles. 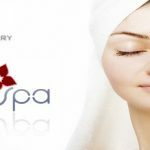 You are in great company with many celebrities, including Fergie, Kate Bosworth, Oprah Winfrey, Cameron Diaz, Kirsten Dunst, Michelle Williams, and Catherine Zeta-Jones. You have a diamond face if you are widest at your cheekbones. Your jawline and forehead will also be the same length, though both will be narrower than your cheeks. The hairstyles that look great on you are those that also look great on square face shapes. Follow those recommendations, including curls, shags, short cuts, and long layers. 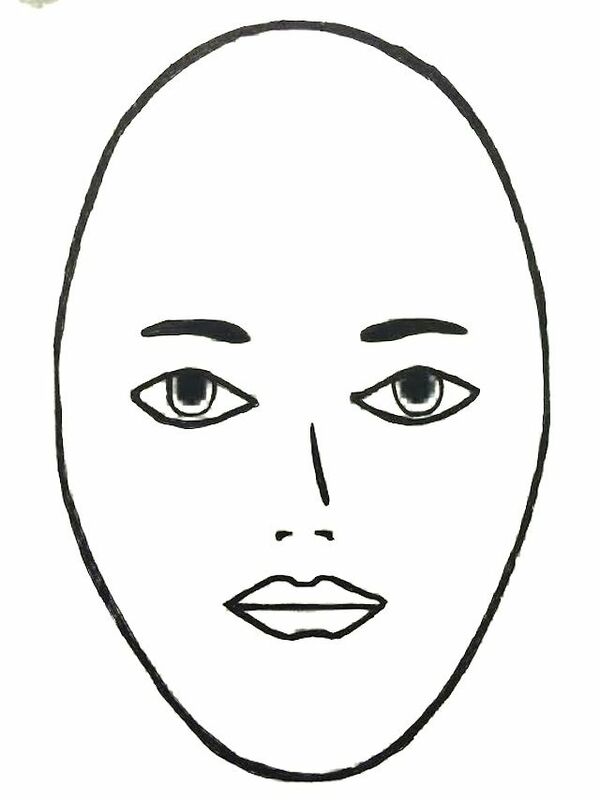 Long face shapes are longer than they are wide, which is why the shape is sometimes referred to as “oblong.” If your cross shape ratio is more than 1:1 1/2, then you fall into this face shape zone. Bangs: Bangs can be your best friend because they can hide a longer forehead. Try brow-skimming, side-swept bangs or blunt bangs. Bobs of any length: Chin-length bobs are ideal because they create the illusion of width. A long bob is very flattering on a long face as well. Just make sure your stylist cuts the hair a bit shorter in the back to give the look a little more life. Curls and waves: Anytime you can add curls and waves to your style, you’ll be adding width to your face. Be careful with long hair: Hair that is too long can drag down the face. Long layers work best with pieces that hit the nose, the chin, and the collarbone. Consider a V-shaped style where the length is mainly in the back, while the sides and front of your hair appear shorter. Also, consider adding waves or curls to soften the look. With a long face, it’s often best to stay away from the extremes. You may want to avoid going longer than the collarbone and avoid a skull-capping pixie hairstyle. There are many gorgeous women with long faces. For inspiration, explore the looks these women have worn in the past: Sarah Jessica Parker, Ashlee Simpson, Liv Tyler, and Giselle Bundchen. You’re an oval if the length of your face equals 1 1/2 times the width of your face. You are lucky enough to have the most versatile face shape and can wear almost any hairstyle. With an oval face, you can pull off almost any look: short or long, straight or wavy, or even one of the funkier, edgier hairstyles. To find your most flattering style, consider your best feature and highlight it with your haircut. For great bones: If you have gorgeous bone structure, consider an angular bob that shows off your chin. For great eyes: Blunt or side-swept bangs are a great bet for drawing attention to your eyes. Long waves: You can also try long and beachy waves. Short layers that add height on top of your head may not be one of your best options. That’s because short layers can make your face appear longer. Also, if your hair is thick or curly, avoid a blunt cut. Curly hair that is cut short is generally a no-no, so try shoulder-length or longer to weigh down those curls. You’ll find inspiration for a new style within the many looks of celebrities like Kate Hudson, Jessica Alba, and Jada Pinkett Smith.